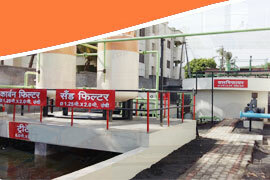 United Envirotech Pvt Ltd., a Pune based Environment Engineering organization renders services in the field of waste water treatment plants. 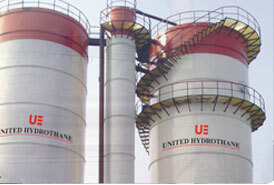 UEPL- a professionally managed organization has successfully installed and commissioned effluent treatment plants for high organic wastes from Distilleries, Starch Industries, Paper and Pharmaceutical Industries. 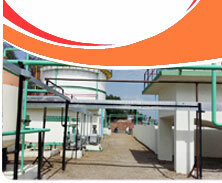 The energy efficient UASB – Anaerobic digester which generates Biogas has provided renewable source of energy. UEPL is committed to satisfy the customer and strives to become the leader in the field of waste Water Treatment and Recycle.